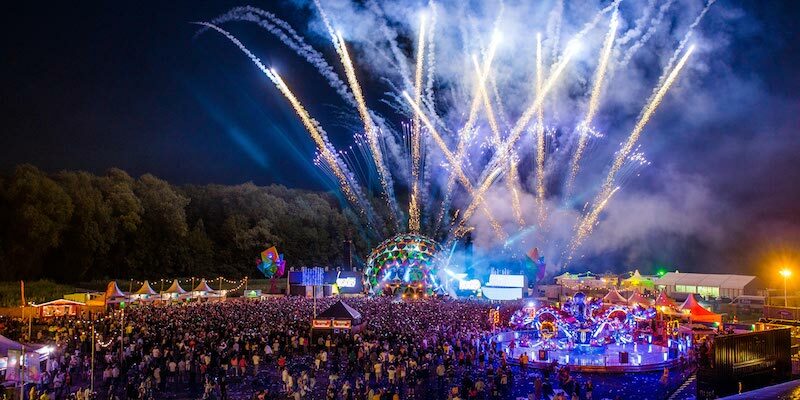 The newly SFX-less promoter and Europe's largest ticketer will join forces to "drive forward the growing genre of electronic dance music in Germany"
CTS Eventim and Dutch dance music promoter Alda Events have announced plans for a joint venture in Germany. The JV, which will operate under the Alda brand, will serve vehicle for Alda to enter the German market and for Eventim to expand its presence in electronic/DJ events. Headquartered in Hamburg, it will be 51% owned by CTS Eventim and 49% by Alda. Allan Hardenberg, CEO and founder of Alda, who will lead the new company, adds: “We are really thrilled to start this new venture in Germany with a world leading entertainment company like CTS Eventim. “The German market is growing and full of opportunities in the field of electronic dance music. As of this month, Amsterdam-based Alda – known for organising high-profile tours by Dutch DJs such as Armin van Buuren and Hardwell and for the A Day at the Park, Electronic Family and Amsterdam Music Festival events – is once more solely owned by Hardenberg and co-founder David Lewis after a messy divorce from bankrupt former parent company SFX Entertainment.